Introducing Mond'Sub Face Masks that give you clear, radiant complexion. 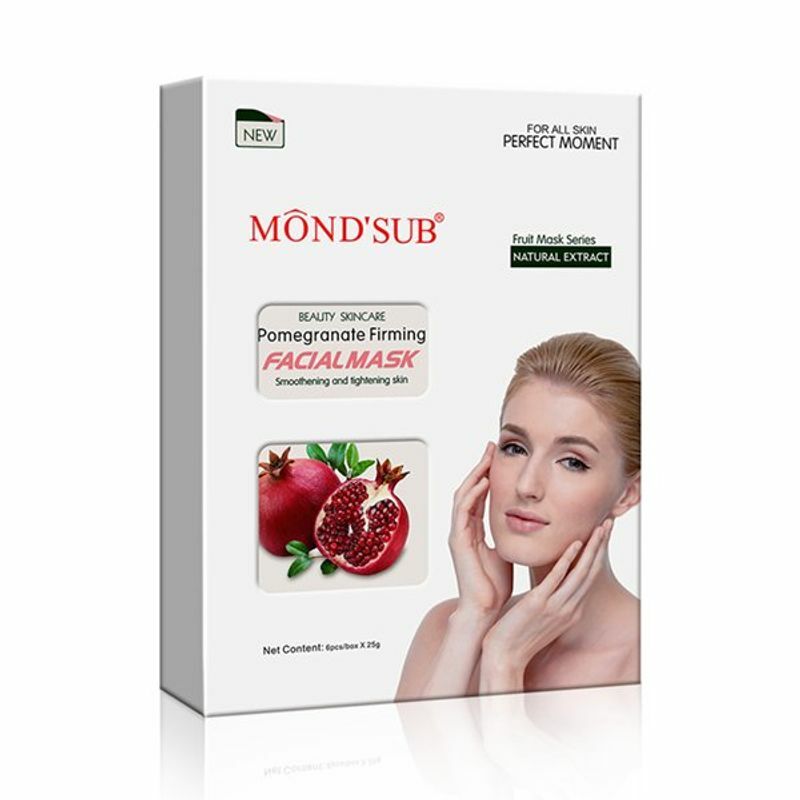 Mond'Sub Pomegranate Face Mask rehydrates and moisturizes skin effectively, leaving it smooth and soft. It accelerates cell renewal, brightens and tightens skin. The mask creates a cooling sensation and calms skin while reducing the appearance of wrinkles. Explore the entire range of Masks & Peels available on Nykaa. Shop more Mond'Sub products here.You can browse through the complete world of Mond'Sub Masks & Peels .